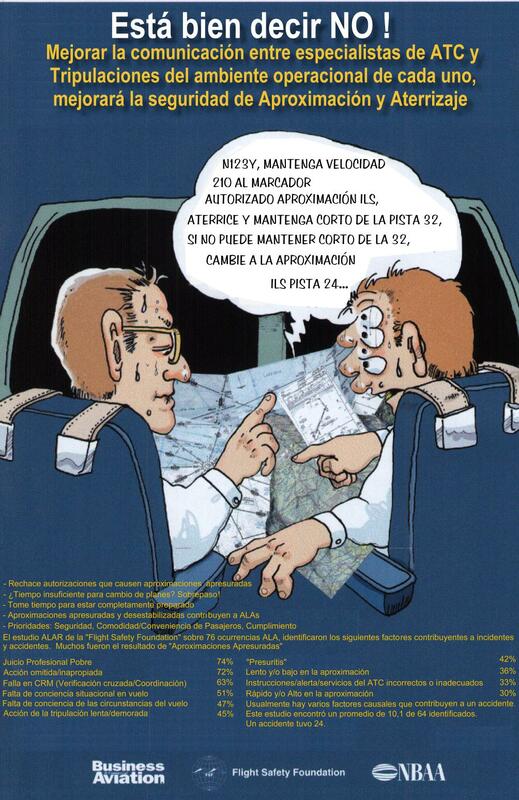 “Operaciones de Vuelo y Adiestramiento; Briefin Notes 1.1–8.7; Afiches ALAR.” Language: Spanish. 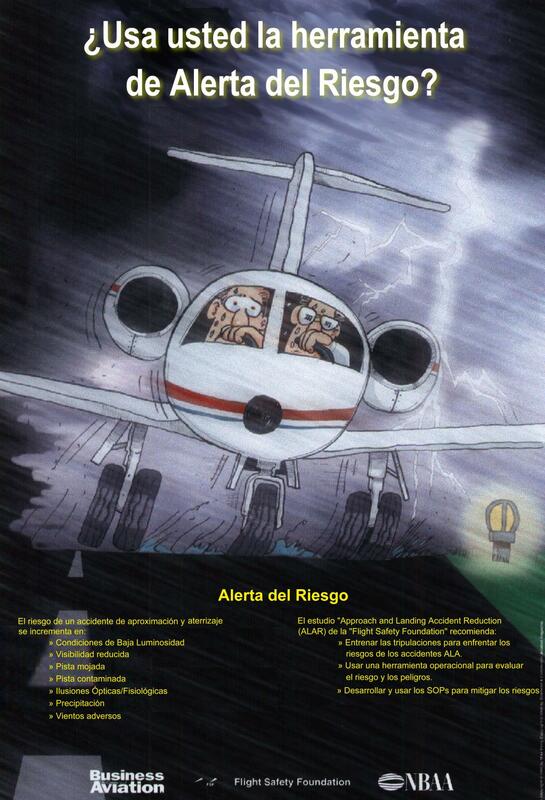 Source: Pan American Aviation Safety Team (PAAST) — Provided by Capt. 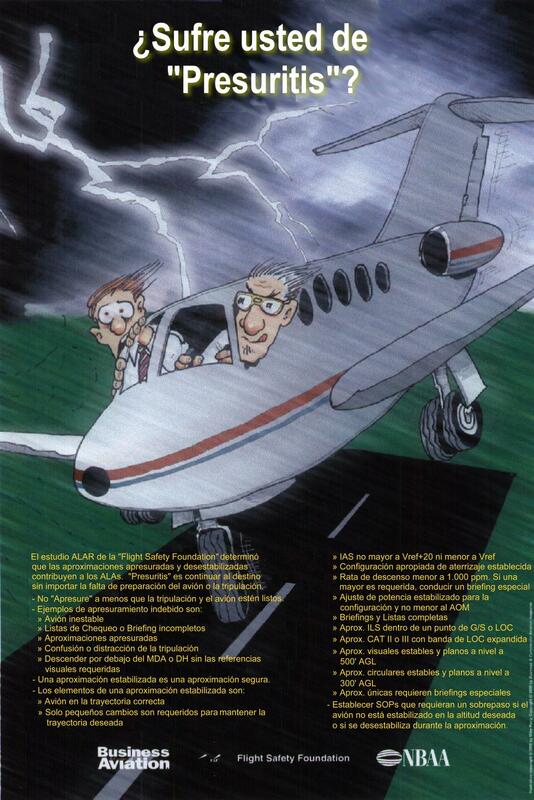 Angel Goñi, Aeroméxico, Mexico. Description: Microsoft PowerPoint (PPT) presentations adapted from FSF ALAR Tool Kit. 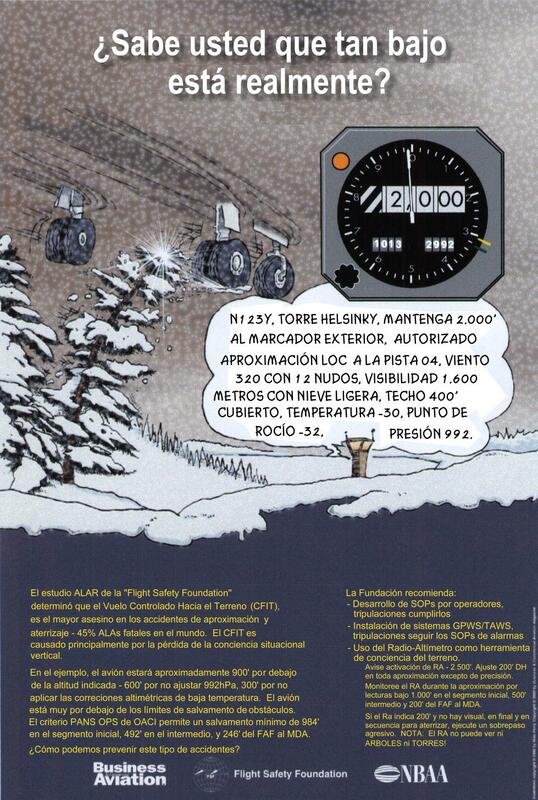 English titles — “Flight Operations and Training;” “Briefing Notes 1.1–8.7;” “ALAR Information Posters” (Posters are in JPEG-format).